Recently I spent a little bit of money at MAC which I had got for my birthday. I was looking to open up to a few more natural lip colours, as I only really have bright lip colours except a couple of nudes. I picked up MAC Twig because it's a satin finish and I wanted something that was a little glossier than matte but still wearable everyday. 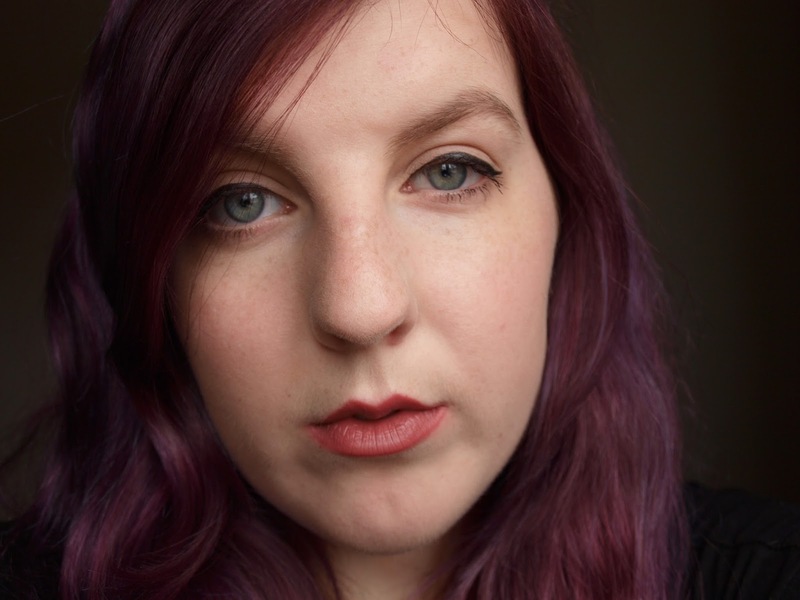 The colour is a dusty rose/brown colour and at first I thought it might be a little too dark on my pale skin however with a little bit of dabbing it works really well. Of course I'm going to mention her, but it does remind me of 'Kylie Jenner' as it's very wearable and that sort of brown shade. I think I prefer Mehr more which will be reviewed on the blog soon, however this is also a very wearable colour which is perfect for day to day adventures. 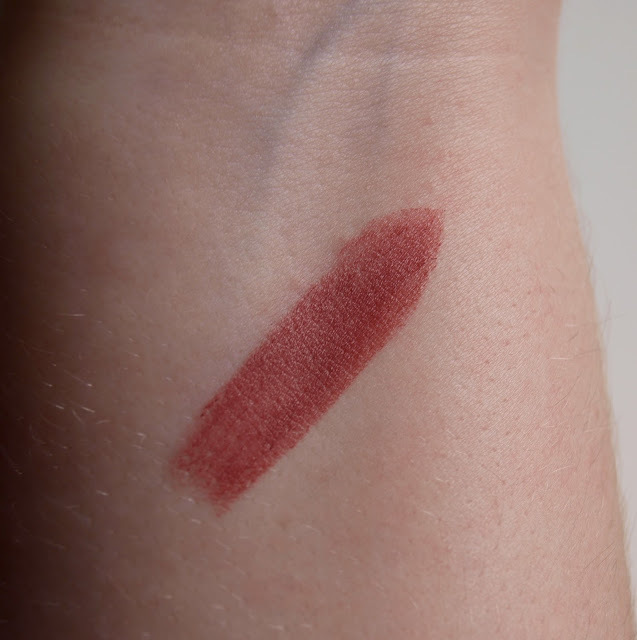 I think its very creamy when applied on the lips and would work well with a liner underneath. I would say if you already have MAC Mehr you probably wouldn't need this - I'm a little annoyed because they did look different on the website but are practically identical in real life apart from the finishes. Overall I am happy with this purchase and I think I will keep it in my handbag when I don't have Mehr to hand. 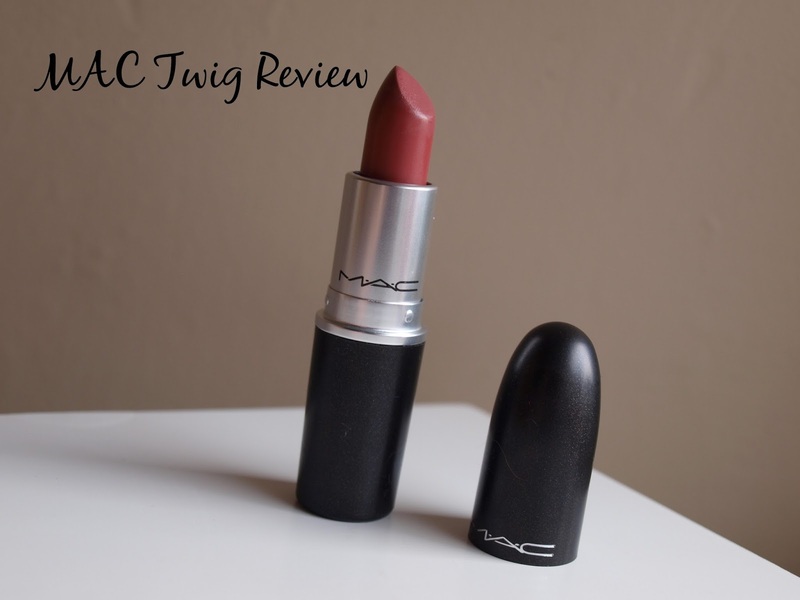 Do you have MAC Twig? What do you think of it?